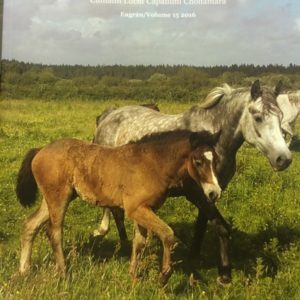 Please complete all of the details and return this form with the correct payment to the Connemara Pony Breeders Society. 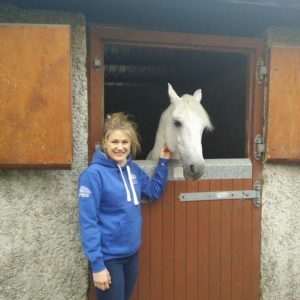 If the person requesting a Duplicate Document is not the Registered Owner of the pony, as currently stated in the records of the Connemara Pony Breeders Society, a Transfer of Ownership form must accompany this form, signed by the Registered Owner/or catalogued sales information and completed and signed by the new owner. 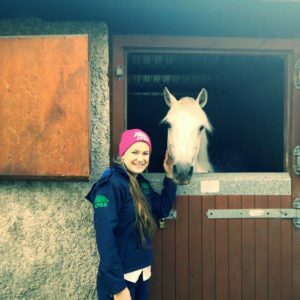 A fee of €245 (CPBS Members €185) must be returned with this form to the CPBS prior to the CPBS undertaking to issue the pony with a Duplicate Document of identification. A DNA sampling kit will then be issued by the CPBS to the owner. A blood sample and a marking chart signed by a Vet must be forwarded to Weatherby’s Laboratory for analysis to confirm that the pony to be issued with the duplicate document matches the original sample held by them for that pony. Where a pony has a CPBS micro chip there is no requirement for a blood sample. 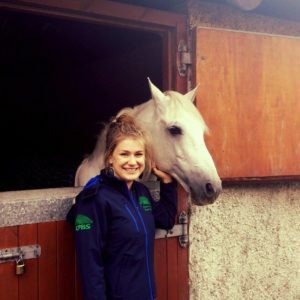 Instead new markings on CPBS marking forms and microchip confirmed by a veterinary surgeon can be submitted along with a fee of €123. A duplicate document cannot be issued by the Society unless and until these conditions are fully complied with.